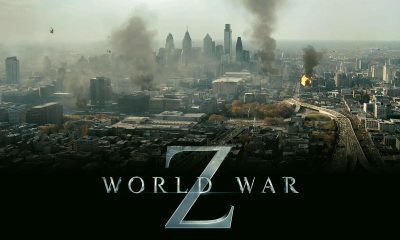 Watch: New TV Spot For WORLD WAR Z! 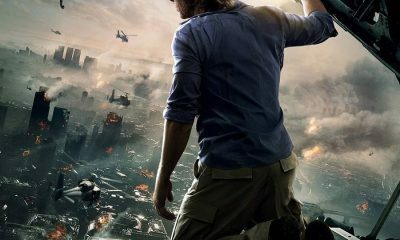 The WORLD WAR Z Theatrical Poster Is Here! 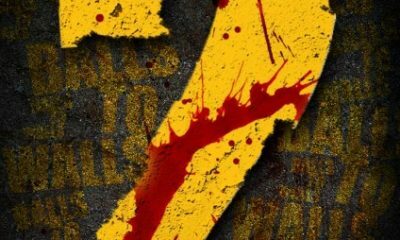 Watch: New WORLD WAR Z Trailer!